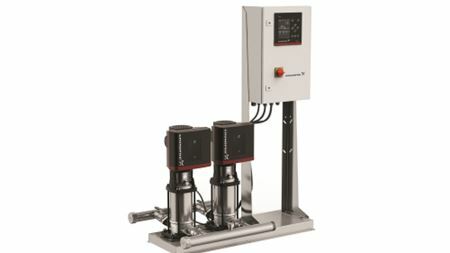 Grundfos Hydro MPC pump systems can be used in a wide array of applications including pressure boosting and municipal water transfer. 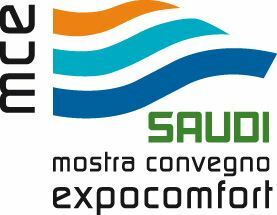 Mostra Convegno Expocomfort (MCE) will launch its first edition in Saudi Arabia at the end of the year. Historic UAE monument stays cool & saves money thanks to Invertek variable frequency drives. Alfa Laval will present their new compact heat exchanger for dirty fluids, the WideGap 100 at ACHEMA in June.